New benchmark tests published on Geekbench shows to have come up from a new device by Google named “Coral”. There is no mention of the device yet in the open market and it seems like the company has already testing the successor to the Pixel 3 devices with Android Q. Yes, you heard it right and you must also be surprised as the next version of Android is still not here and is due to be launched in May. While we don’t know exactly what such a device might be, if the Geekbench entry turns out legit, there is a good chance that Google might announce it at the I/O. Does that mean it’s not a Pixel phone if Google is testing it so early in advance of the Android Q conference? Is there intelligent life in the universe? The specs for the Coral device listed are: 6GB RAM, which is not a huge addition and has Qualcomm’s fastest mobile processor, Snapdragon 855 with 8-cores and base frequency of 1.78GHz. Also, the device has a single-core score of 3,296 and a multi-core score of 9,235 which is quite higher than the current Pixel 3 phones. 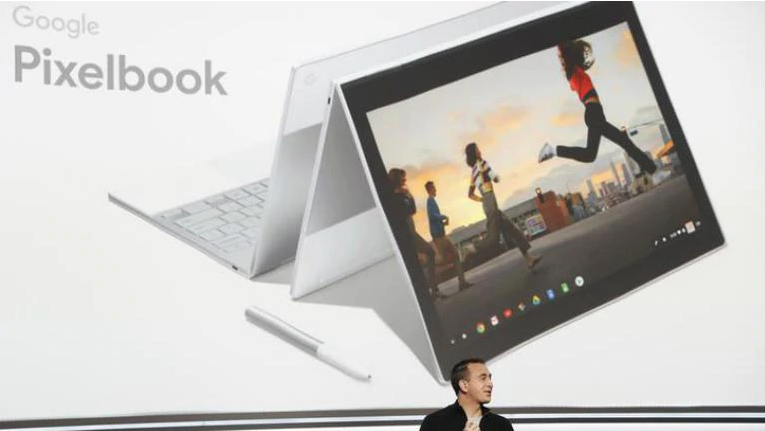 It is also speculated that the device could be a Chromebook or a Pixelbook considering the motherboard is listed as Coral on Geekbench.